A lot of work, as well as heart and soul, go into growing a healthy, beautiful rose garden. 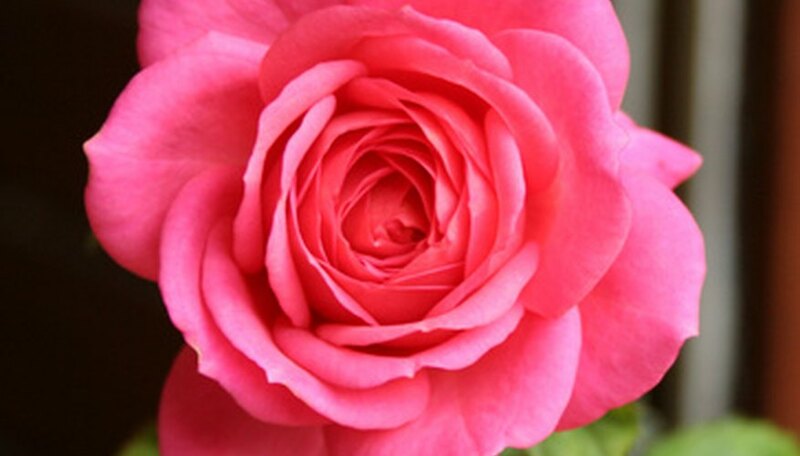 Roses, beautiful as the are, are vulnerable to many insect pests. One of the pests most damaging to roses is the rose weevil. Considering that they can do so much damage, rose weevil is surprisingly easy to control. A combination of mechanical and insecticidal controls are the key to eradicating rose weevil from your garden. Rose weevil (Merhynchites bicolor), or rose curculio, is a reddish brown beetle about 1/4 inch long, distinguished by its long, pointy snout. Rose weevil adults emerge from the soil as soon as buds appear and begin feeding by boring into rose buds with their snouts. In the absence of buds, they feed on tender leaf tips. Weevils lay their eggs in rose buds and hips. After hatching, the larvae feed on buds and hips, causing further damage. When buds and hips fall to the ground, full grown larvae bore into the soil to hibernate until emerging the following spring as adults, completing the life cycle. Affected roses will bear the tell-tale holes bored into buds and hips--very much like Japanese beetle damage, only smaller. Buds that succeed in opening are disfigured with numerous holes in the petals. Damaged branch tips shrivel, break and hang down. Buds and hips usually fall to the ground with their characteristic damage. Careful inspection will often reveal adult beetles feeding on buds and hips or feeding or laying eggs in open flowers. Insecticides are only necessary for severe infestations. Products that kill Japanese beetle will kill rose weevil. Neem is the preferred insecticide for Japanese beetle and will control both pests at once. If you use diazinon or chlorpyrifos in your lawn to control grubs, it will eliminate the lawn as a winter hibernation spot for weevils, according to the USDA Animal and Plant Health Inspection Service. These chemicals kill beneficial nematodes, so you can't use both controls in the same location. Chemical control is most successful when careful attention is first paid to removing adult weevils by hand as soon as they appear. If you don’t have the stomach to squish them between your fingers, discard them in a zipper bag. Remove affected buds and hips and remove fallen material from the ground. All waste can be discarded in the zipper bag with the adults. Never compost affected plant parts to avoid distributing larvae throughout the garden. Beneficial nematode, a parasite, feeds on larvae and eggs. Sprinkle nematodes and water them into the soil as soon as spring temperatures arrive. Another double-hitter, they will also control Japanese beetle. Nematodes are available at many garden centers. What Insects Eat Holes in the Leaves of Rose Bushes? What Causes Black Spots on Rose Bush Leaves?